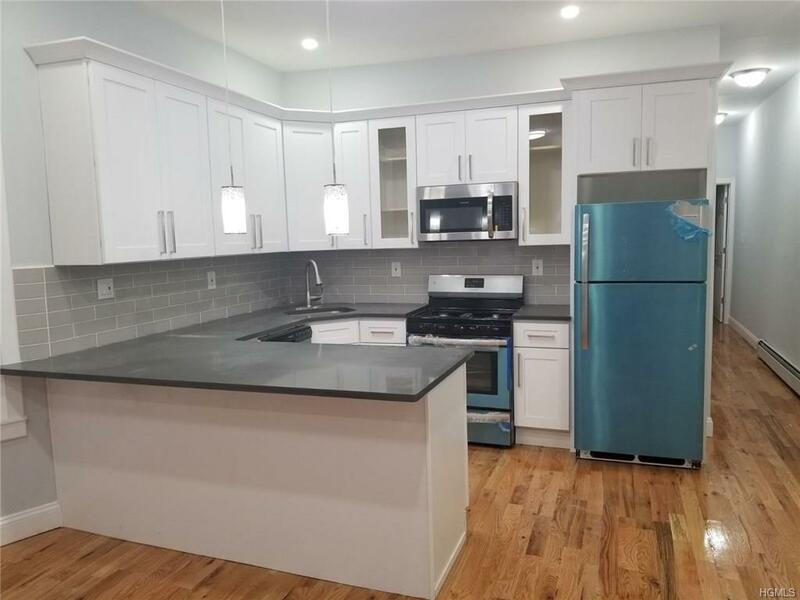 Crotona Park Area- Newly renovated 2 family home in excellent condition. Beautiful modern upgrades. First floor has 2 bedrooms, living room, kitchen, dining area, and full bath. 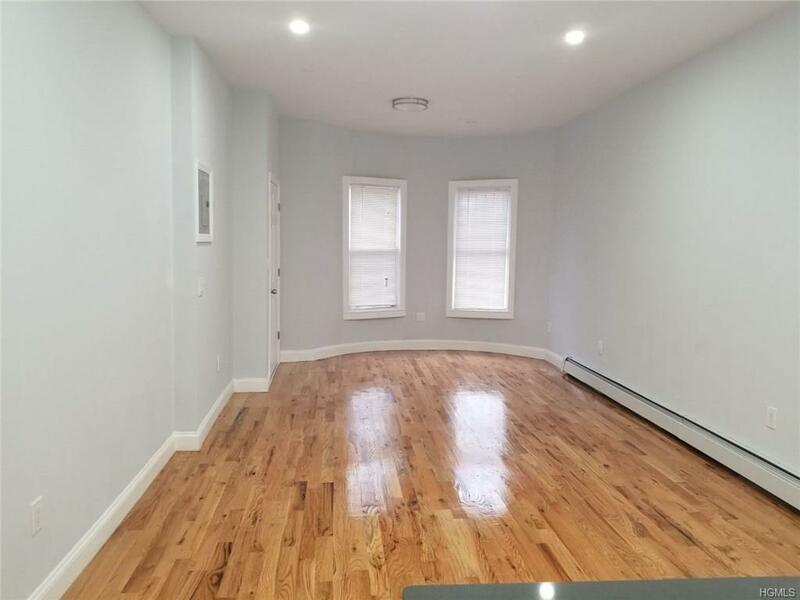 Second floor has 3 bedrooms, living room, kitchen, dining area, and full bath plus large finished basement with high ceilings. 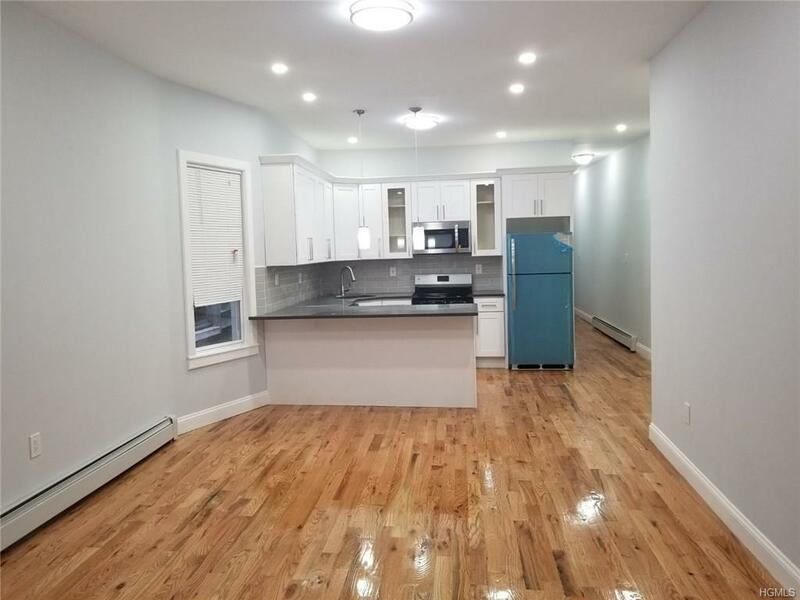 Close to all transportation, shops, Bronx Zoo, Botanical Gardens and all major highways. This great 2 family won't last! 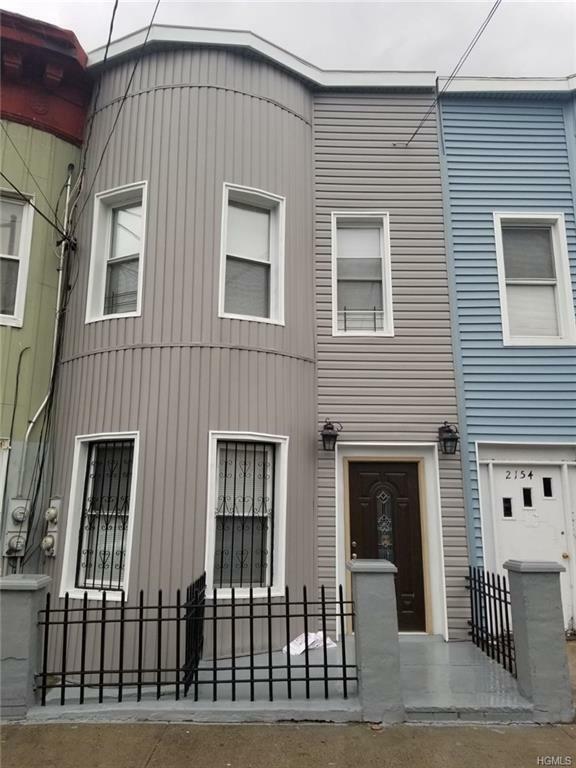 Listing courtesy of Bibi Hamil of Ny Future Homes Realty Co..